Deck the halls with stockings full of awesome knick-nacks. 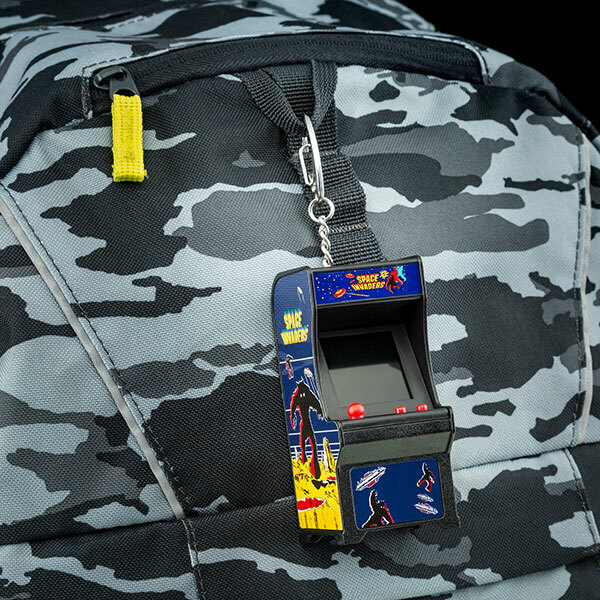 From tiny arcade games to swiss army knives, these are some of Team Thrifter's favorite gifts under $20. 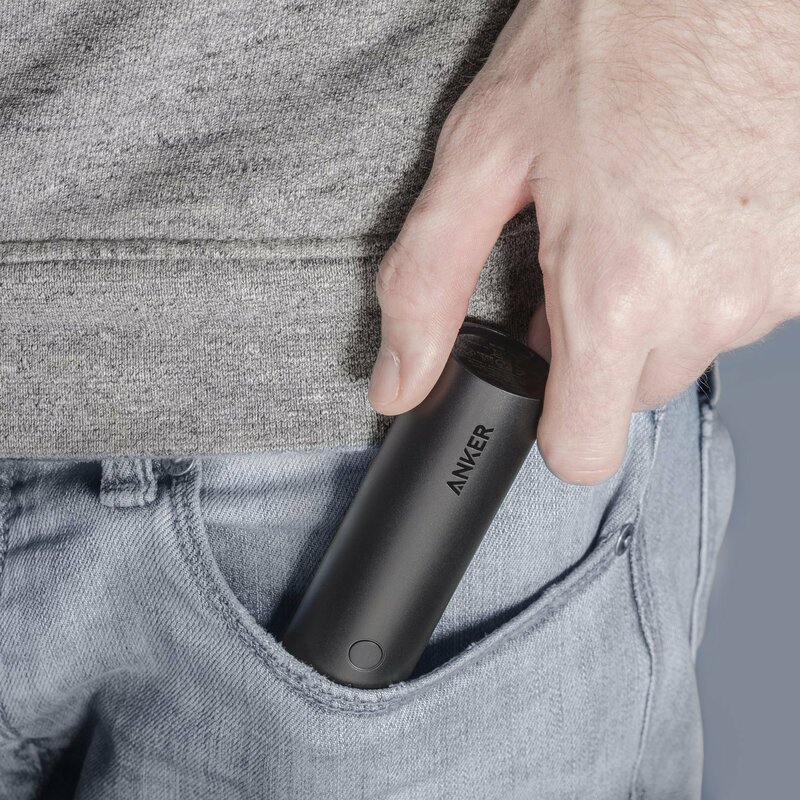 This power charger is so small it fits in your purse or pocket and you won't notice it's there until that fateful day your phone runs out of juice at the worst possible time and Anker saves the day. It is essentially an Etch A Sketch for the 21st century. 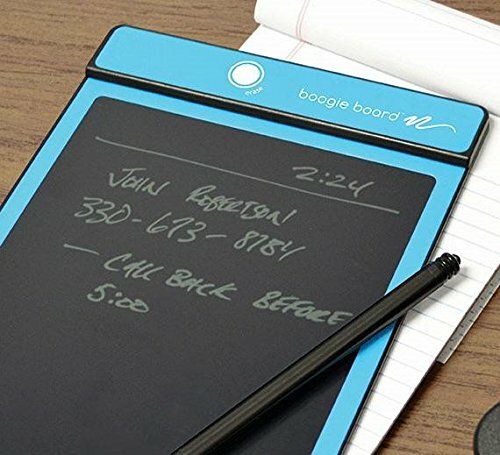 Write your note, draw your picture, hit the button to clear it, and start again. Cable companies are happy to over charge you, but it's time to leave that behind. 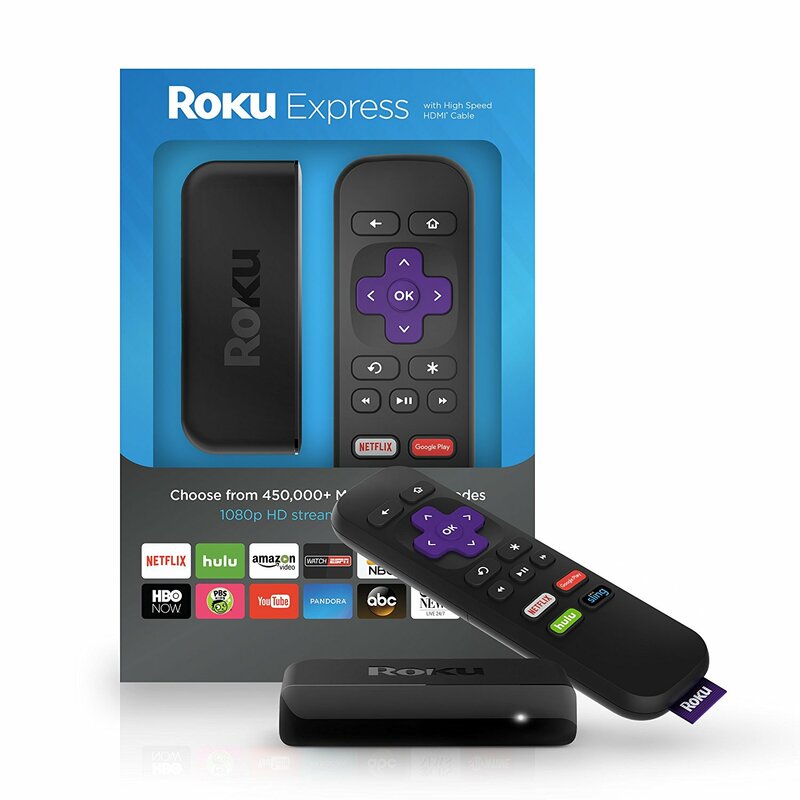 This Roku streaming stick lets you avoid the ridiculous cable costs and still consume tons of great media. 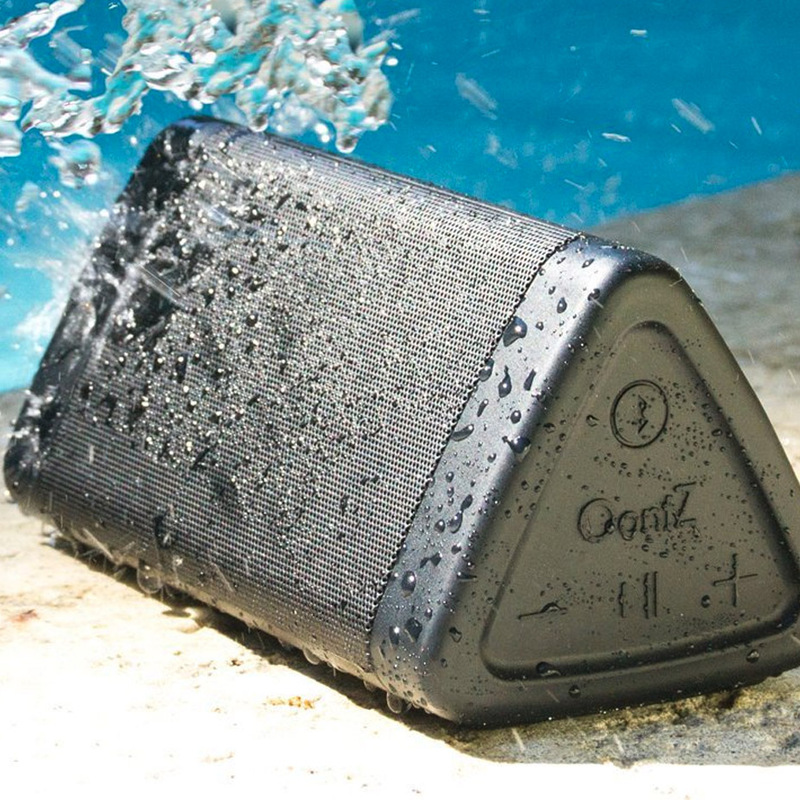 It's got Bluetooth, water-resistance, big bass... and it's a triangle. What else do you want? 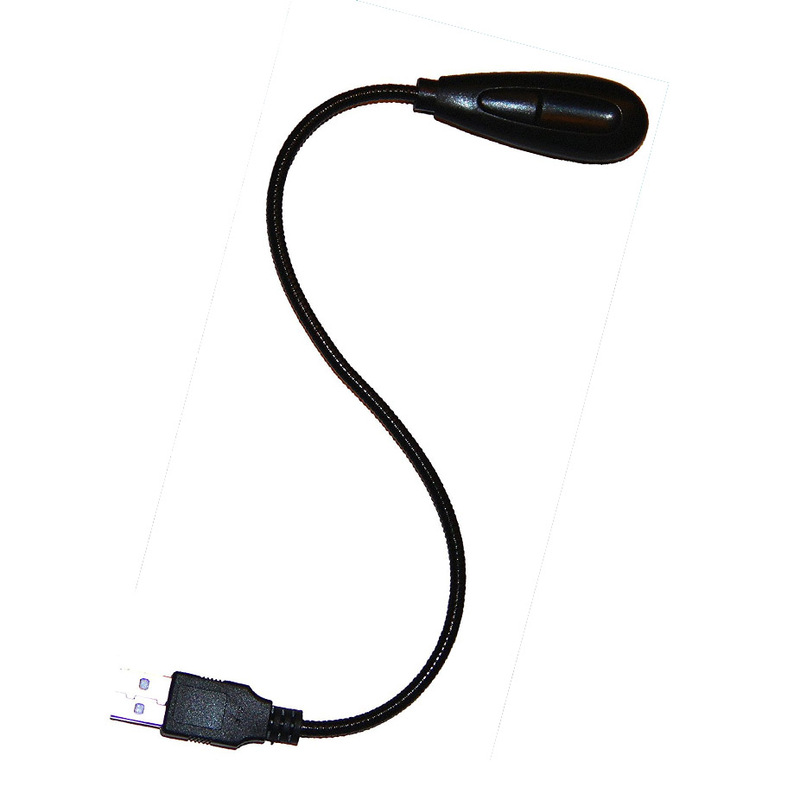 You never know when you'll need a spare light, so why not grab one that plugs right into a USB port. 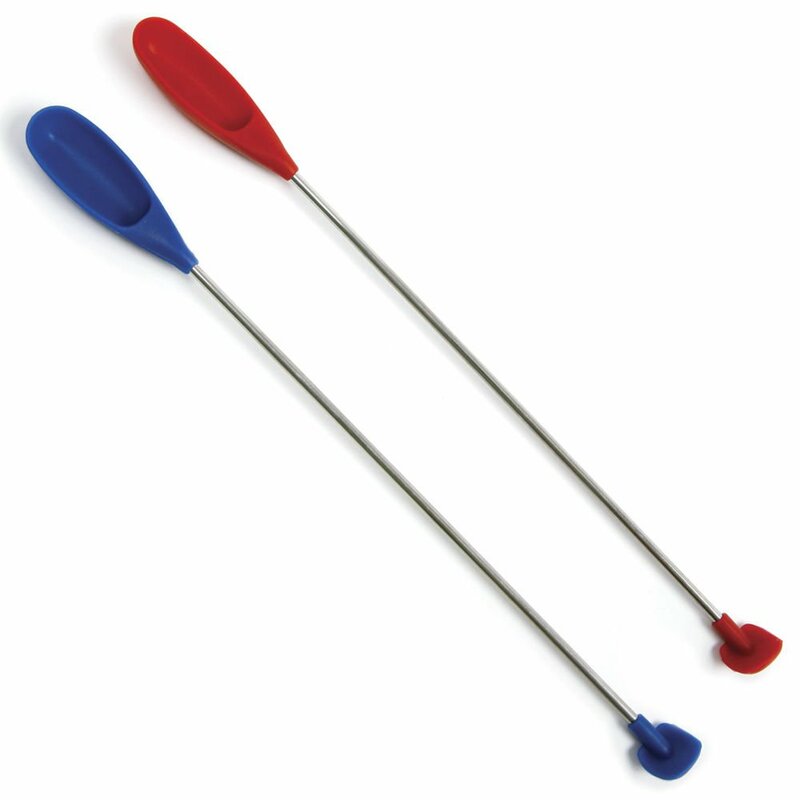 They are more handy than you may expect. 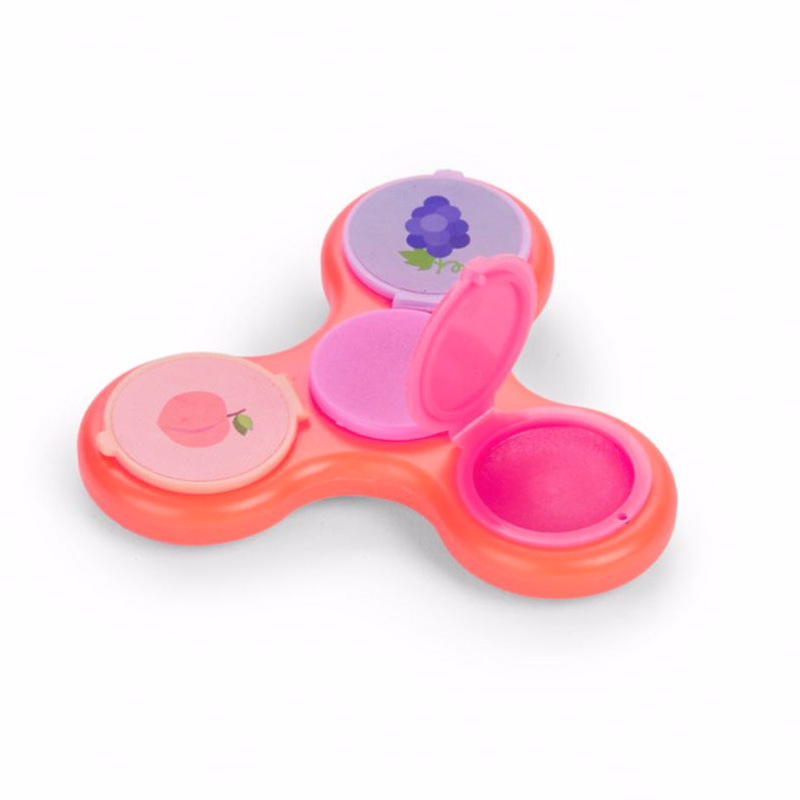 There are few things in the world better than fidget spinners and lip gloss. Combine the two into one gadget, and you've got something even more amazing. Phones have gotten bigger, but your hands may not have. 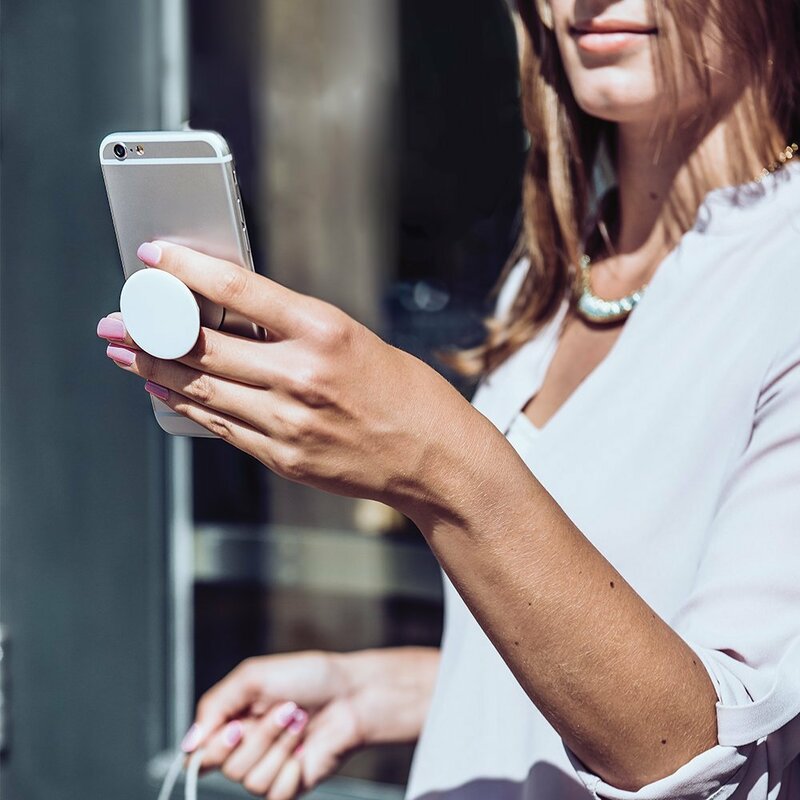 Make holding your phone or tablet a bit more comfortable with these stylish accessories. You poop. It's ok, we all do it. 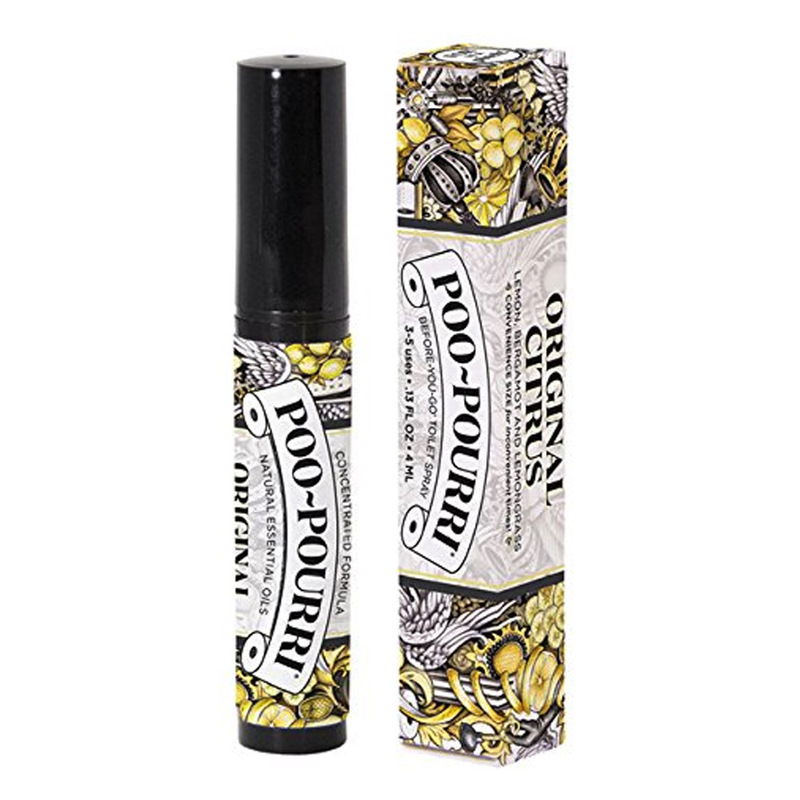 Avoid the bad smells when out and about by using some Poo-Pouri before you handle your business. Why pay $300 on equipment for something you might not even like? 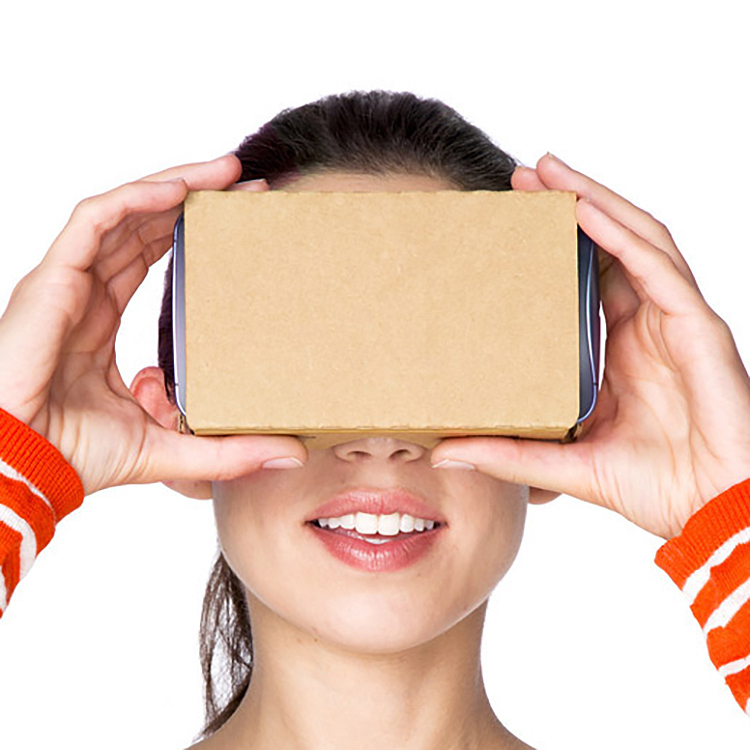 Test out virtual reality without emptying your wallet with Google's Cardboard VR headset. 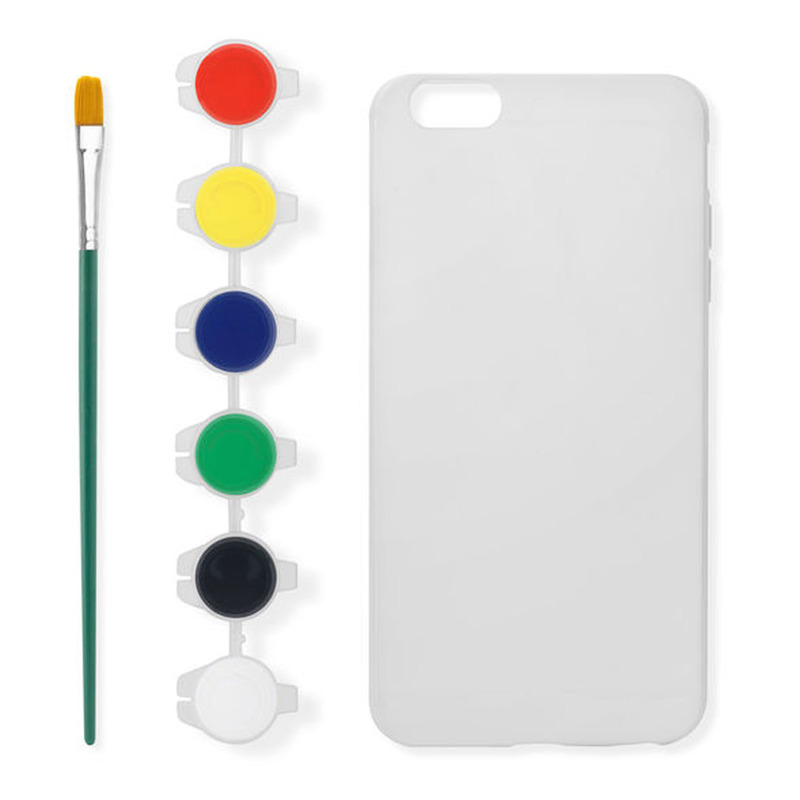 This gift only works with the iPhone 6, but if you're tired of sifting through hundreds of boring looking cases, you can paint your own custom design with this kit from the Museum of Modern Art. This is an easy game where all you do is identify which of your friends is one of the three titular adjectives. Hopefully you're at least two out of the three when you sit down to play. 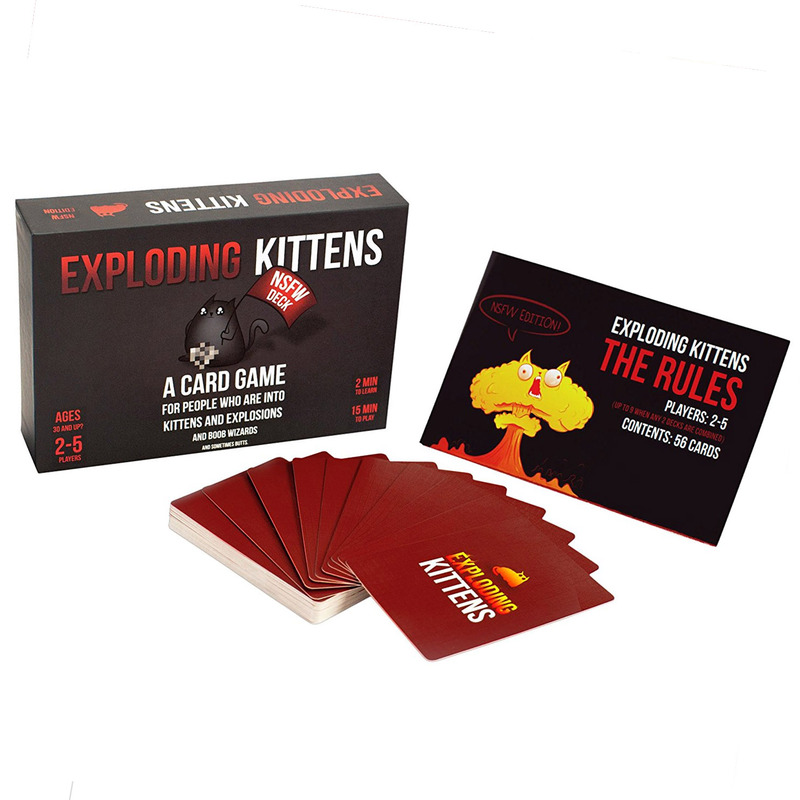 With artwork by The Oatmeal, this a card game about cute, cuddly kittens who want nothing more in life than to blow you to smithereens. Don't let them. 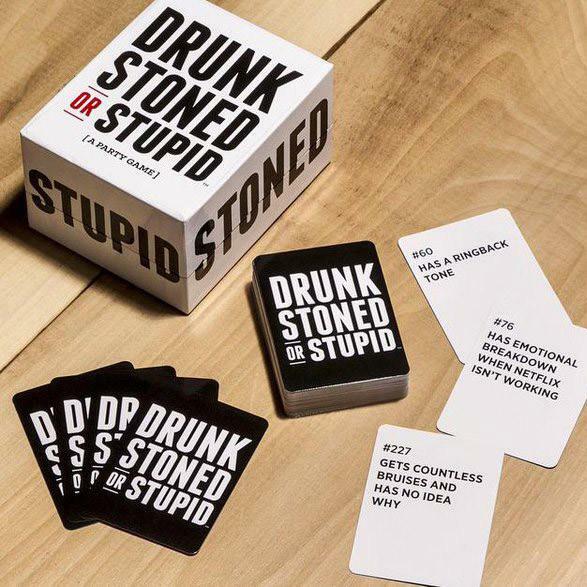 The classic game for inappropriate people. 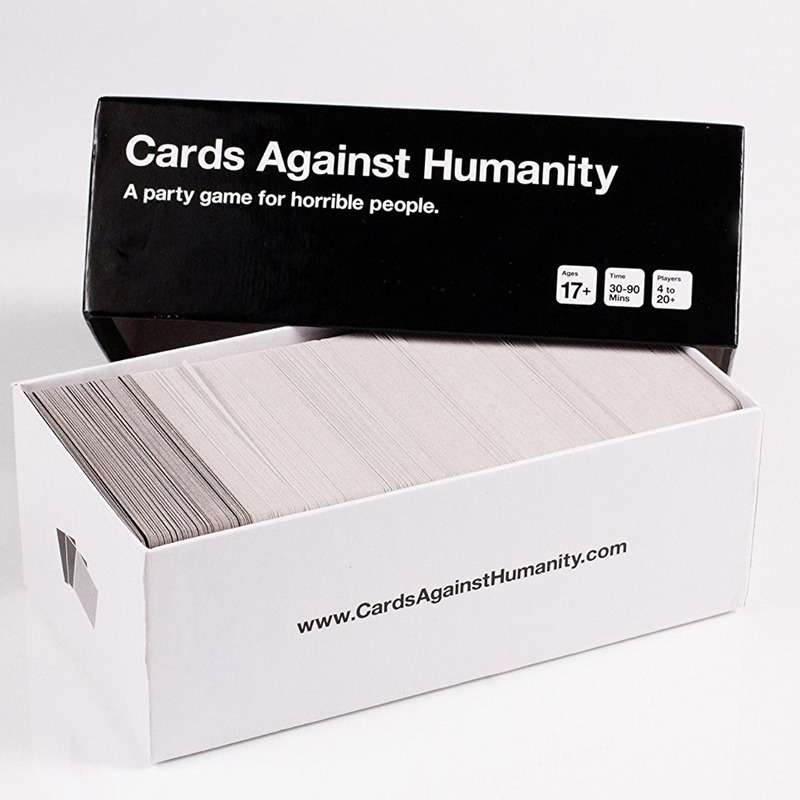 CaH usually likes to increase the price over the holidays and call it savings, but we think it's worth it anyway because that's just part of the charm. Let's face it. We all love grilled cheese, but who's got time for an actual grill? No one. 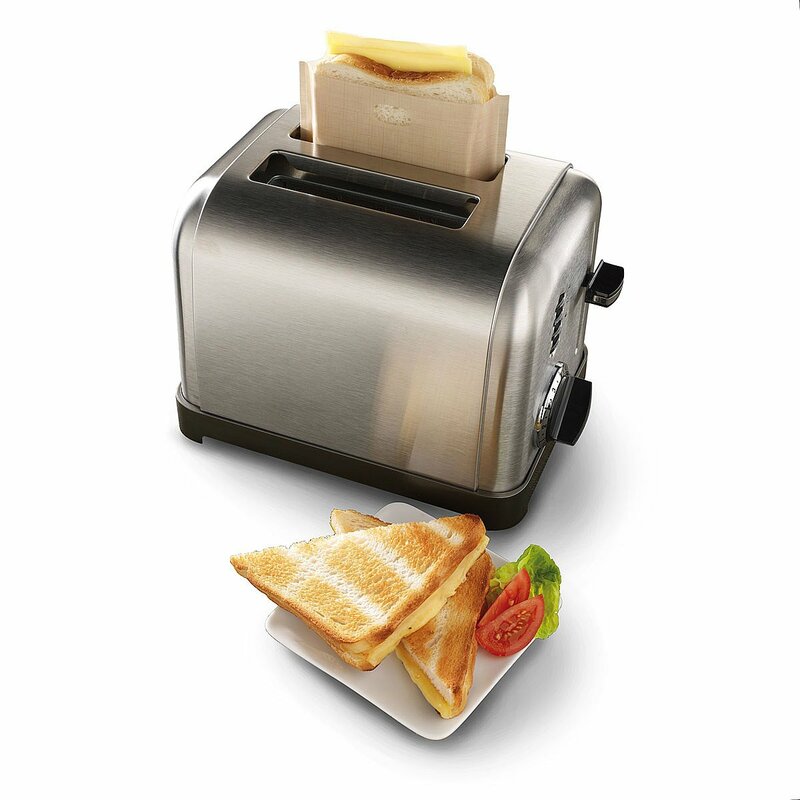 Make your grilled cheese the way mom intended - with these toaster-safe pouches. Look, you paid $300 for that bottle of perfume. You might as well get every cent's worth out of it. The Spatty and Spatty Daddy ensure that you do. 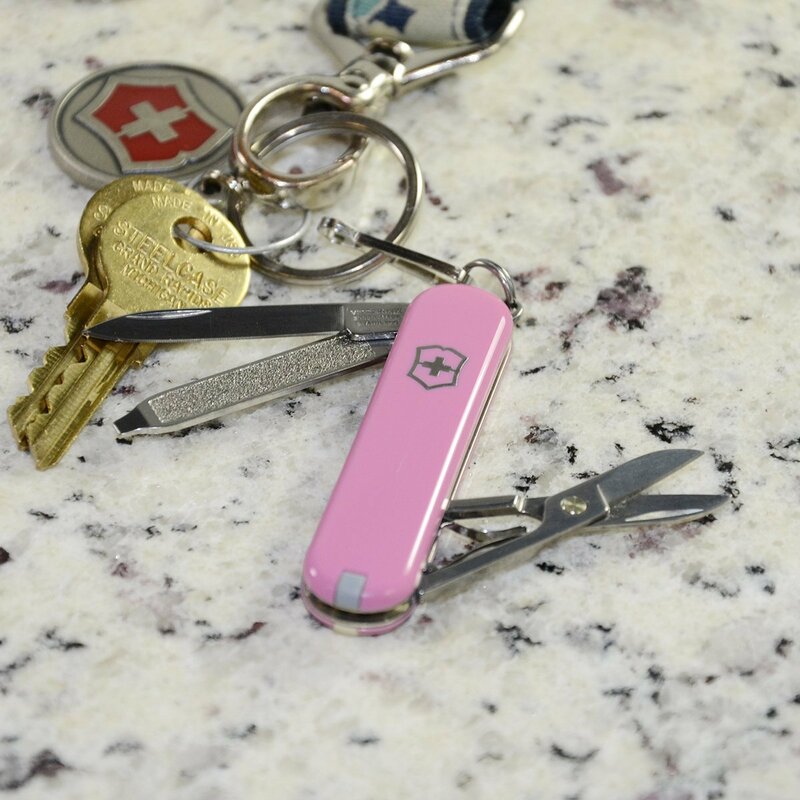 This utility knife has seven different tools, stainless steel construction, and a lifetime warranty against defects thanks to Victorinox. 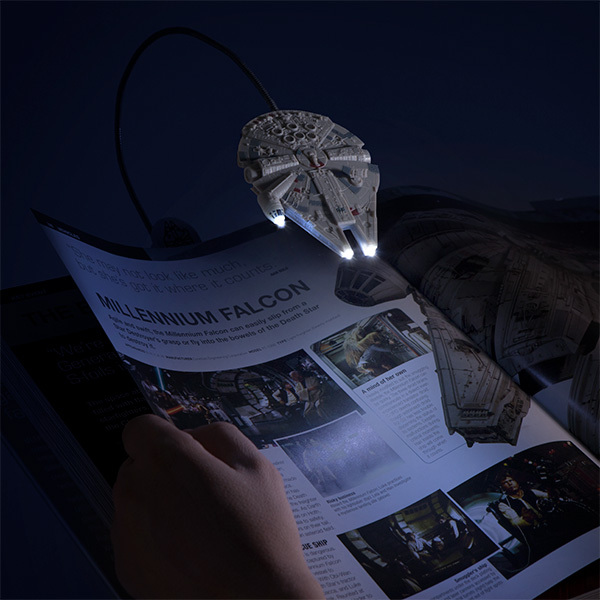 I'm not entirely sure why a space ship has high beams, but now you can clip the Millenium Falcon to your book and use its lights to guide you through your favorite stories. 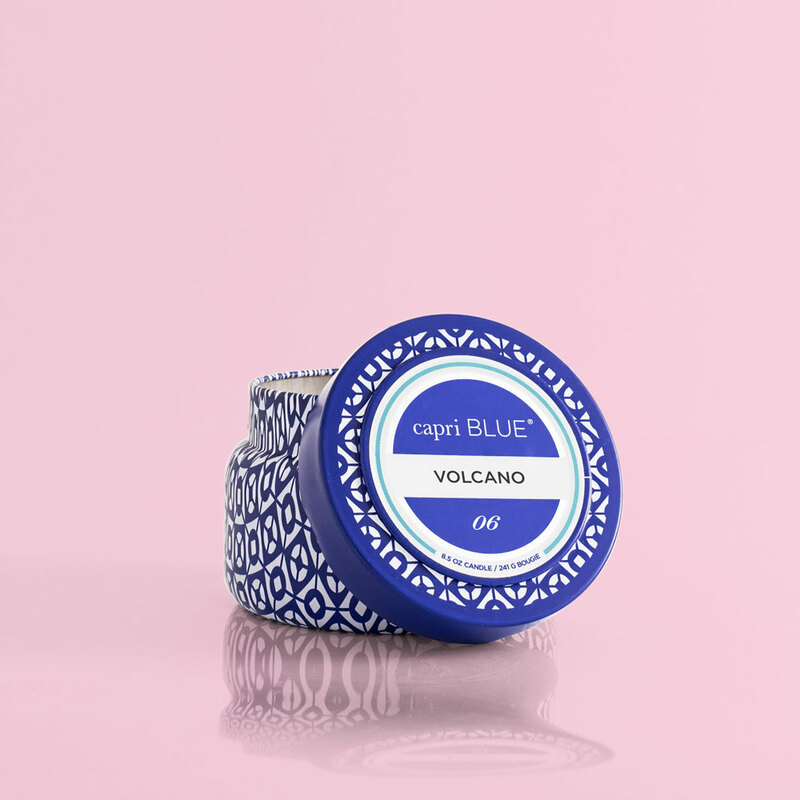 Fill your room with the smell of tropical fruits with this Volcano travel candle that burns for 40 hours. When you were little you had to stand on a stool to play these, but now you only have your giant fingers to blame when you die. 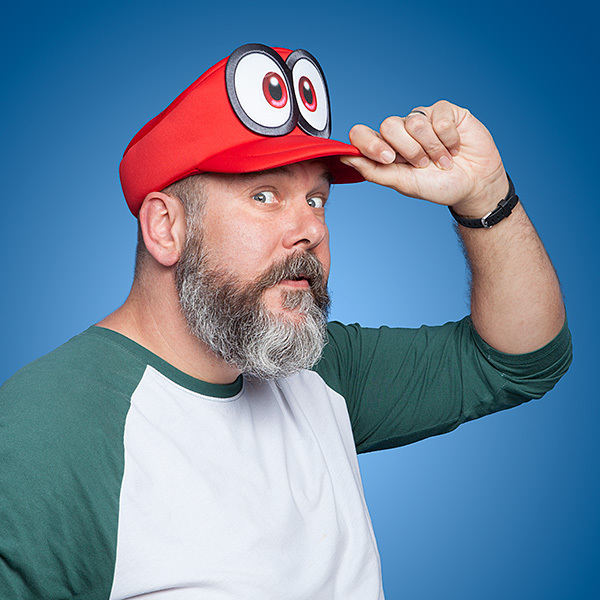 It might not have that Nintendo magic that lets you control dinosaurs, but it's still a great gift for the Mario fan in your life.